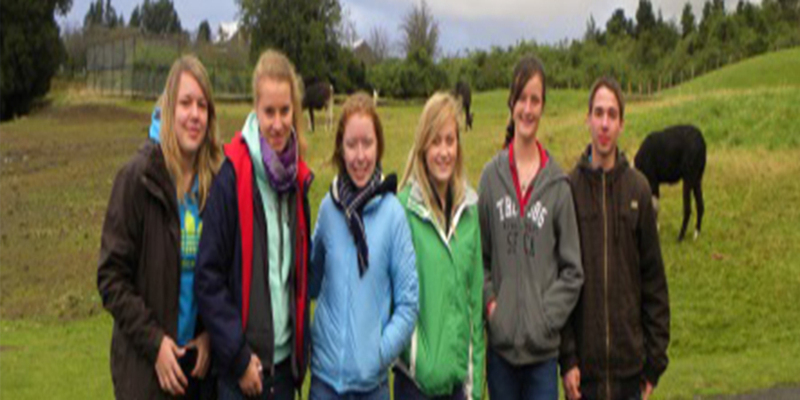 Do you want to gain experience abroad? Experience a foreign culture firsthand? Gain a second cultural homeland? Obviously such an adventure must be well prepared and we are here to help you do it. Chile is one of the most attractive countries to visit in Latin America. An amazing place to explore its great natural contrasts, from the world’s driest desert to the Patagonian Ice Fields. Furthermore, it is one of the economically most stable countries, ranked as “highly developed” in the United Nations Human Development Index. 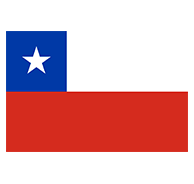 The host family that you will live with during your academic year or semester in Chile, is carefully selected by our partner organisation. These are friendly, open families that will treat you like a family member. Edibility You should be between 15 and 17 years old, provide a good school report and have a good background in Spanish. You need to be open minded, ready to observe and adapt. You must be able to approach others and be prepared to create a new circle of friends. And, you need to be open to behaviors different from those you are accustomed to. 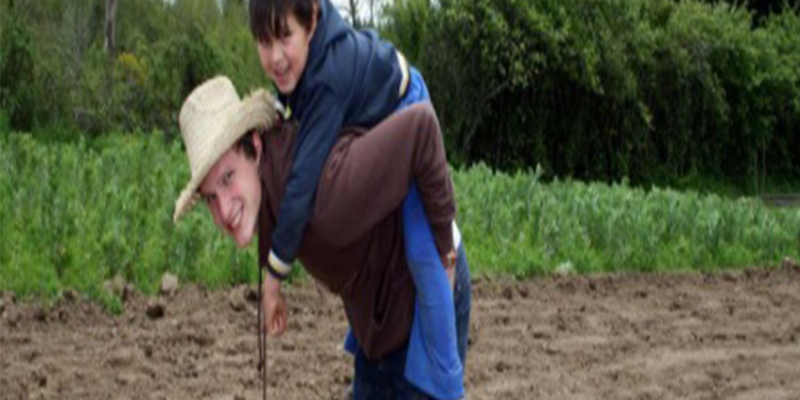 The host family that you will live with during your academic year or semester in Chile, is carefully selected by us. These are friendly, open families that will treat you like a family member. The host family can be a single parent, a couple with or without children, or a retired couple, with no restriction as to race, colour, religion, economic status, or geographical location. We place our participants in small villages as well as in major cities. 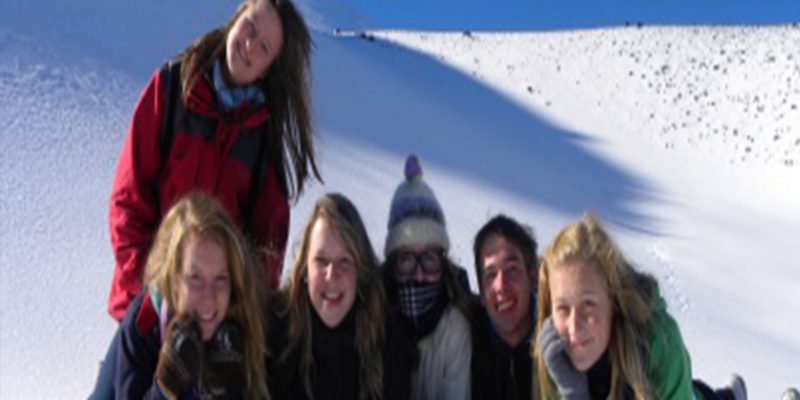 Regardless of where you stay, you will be fully integrated into family life, immersed into a new language and culture, and become part of a school community, giving you the chance to experience your very own Chilean adventure. 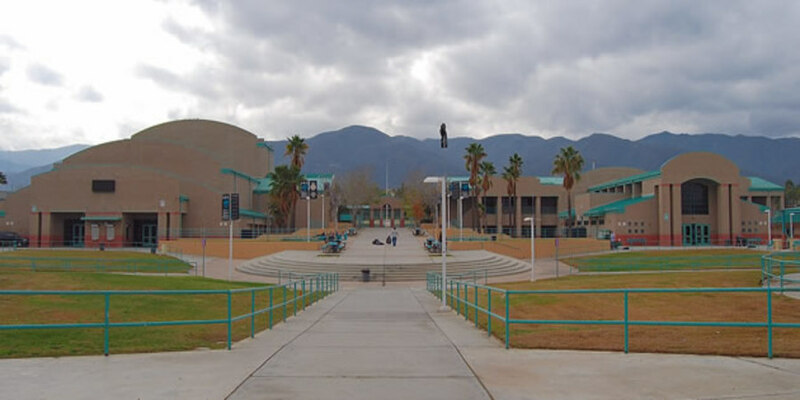 As a foreign exchange student you can choose to attend a public or private school (If you wish to choose a private school there is a small additional fee, please ask CEA at the the time of enrolment), where you may want to consider that private schools has a little higher standard so when you return home, you will be able to continue with your schooling, you will be able to continue with your school year. The academic year starts in March and ends in December before Christmas -there are two weeks of vacation in July. 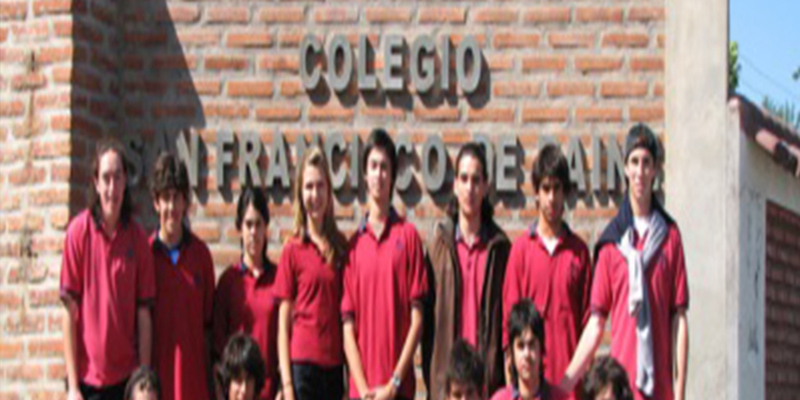 The Chilean school system has obligatory courses as well as electives. The subjects taught sometimes do not coincide with the credits you might need for your school in the Australia Please keep this in mind; it is not negotiable. Local English speaking mentors will be on hand to offer you advice and help 24 hours a day, 7 days a week. Most of them have lived abroad and know what you may need help with. 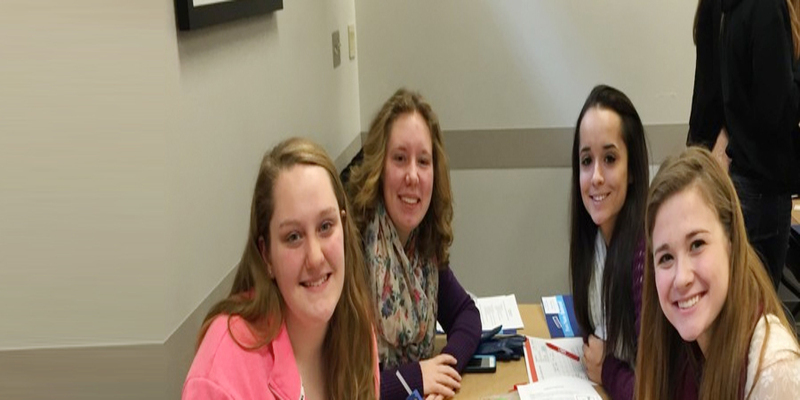 We also organize monthly meetings with other high school students from abroad, so you can exchange experiences and meet new people. You will be picked up at the airport by your local mentor who will orient you, tell you a little about the country’s characteristics and its people’s idiosyncrasies and help you identify and understand the differences between the Australia and Chilean culture. The goal of this meeting is to facilitate your integration into a new way of living, culture, language and perception. The program rules, which you will need to follow during your stay, will be explained to you. After the meeting you will be picked up by your host family. If you wish, you can start Spanish class on a Monday in order to be well prepared for the coming school days, ask CEA for details.